Looks do matter. 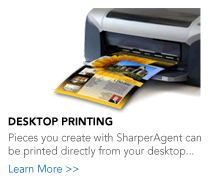 With SharperAgent you have three great ways to print professional looking marketing pieces. It’s the flexible system you need to demonstrate your expertise to clients, colleagues, prospective buyers and you sphere of influence. 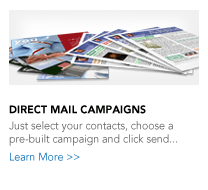 Create your account today to get started using our eye catching property marketing. 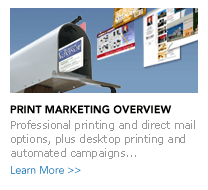 Professional print ordered through SharperAgent is fulfilled by Shutterfly®, the leading Internet-based social expression and personal publishing service. 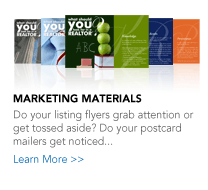 Shutterfly® has an impeccable reputation for high color and product quality, as well as superior customer service and satisfaction. We’d be happy to show you exactly what we’re bragging about. Order sample prints today!